We’ve added four striking new sculptures to the Langmoor Gardens in Lyme Regis. Works by Dorset artists Brendon Murless, Isla Chaney and recent graduate Carrie Mason are now displayed in the public gardens. 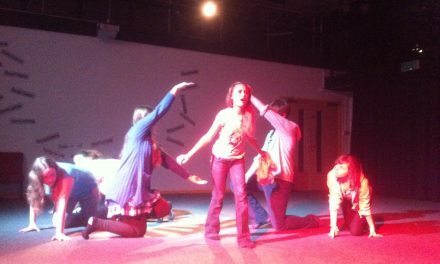 They were chosen by emerging curator Nikki Hawkins, in a role we created as part of the project. The artists and curator were paid for their work and the whole project cost £5,000. 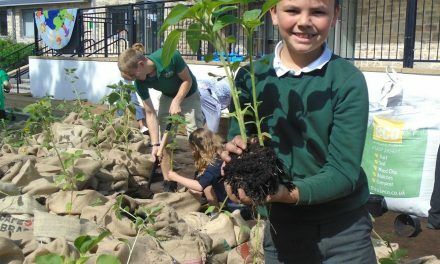 Funding came from Lyme Forward through Lyme Regis Town Council. We picked Brendon Murless’ piece ‘The Air We Breathe’ as one of the four sculptures. Made of steel and patinated copper, it shows a tree with clear structural similarities between human lungs and tree branches. Brendon said: ‘It has an environmental message highlighting the importance of trees for air and life. 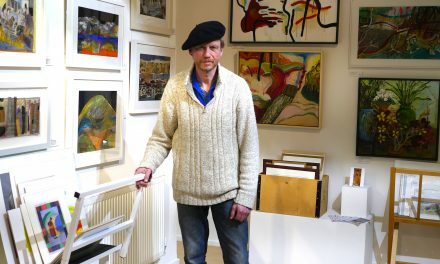 I am really pleased it was selected because I’m interested in exploring ways to get my work into public art settings.’ Brendon is based at Brown’s Farm workshops in Nettlecombe near Bridport. 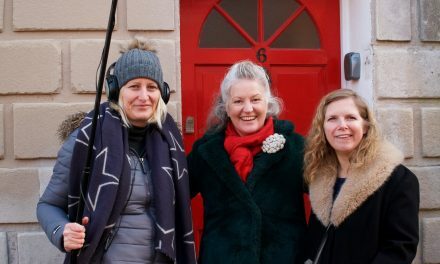 Cleo Evans at The Arts Development Company managed the project, in liaison with Lyme Forward, the town council and local sponsors Hix and Lyme Bay Holidays. BRANCHING OUT: Pictured from left to right, curator Nikki Hawkins, project manager Cleo Evans from The Arts Development Company, sculptor Brendon Murless, The Arts Development Company chief executive Sarah James, Cllr Cheryl Reynolds, John Calder, Hix Oyster and Fish House chef Ben Fuzzard, Hix restaurant manager Robert Moretto and Lyme Regis Town Council deputy clerk Mark Green. 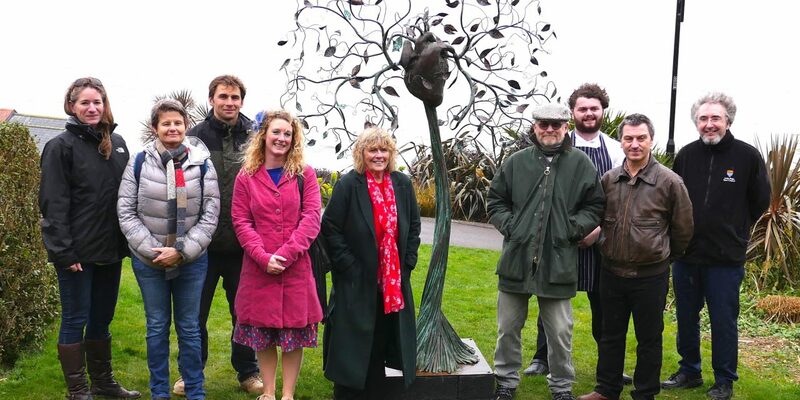 They are standing by Brendan’s sculpture ‘The Air We Breathe’ in Langmoor Gardens in Lyme Regis.